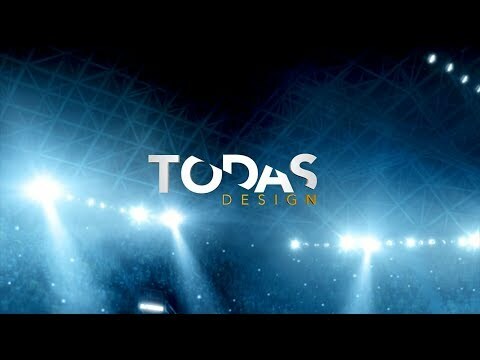 Todas Design – A multi-discipline graphic design firm. WE’RE A GRAPHIC DESIGN FIRM WHO TRANSFORMS FACILITIES INTO IMMERSIVE EXPERIENCES. THAT’S TODAS DESIGN. THAT’S 360° BRANDING. DESIGN. FABRICATION. 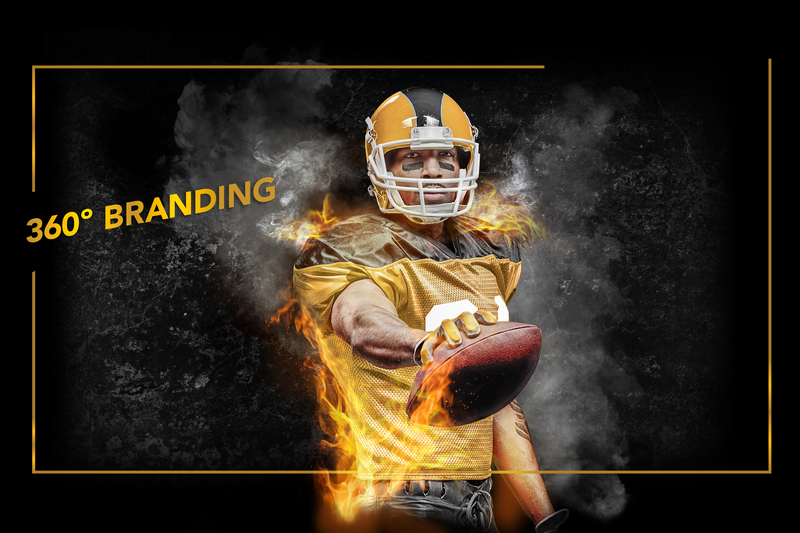 INSTALLATION — AND A TEAM DEDICATED TO BRINGING YOUR BRAND’S STORY TO LIFE. From design development and programming through the final installation, we keep you involved in the process, creating world-class design solutions that engage your students, fans, recruits, and alumni – an experience that sets you apart.